Why not do it again? 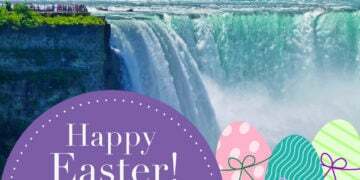 Someone deserves to be rewarded for withstanding these cold temperatures for as long as we have — so we decided to offer another chance to win a big prize with … the Niagara Falls March Break getaway! 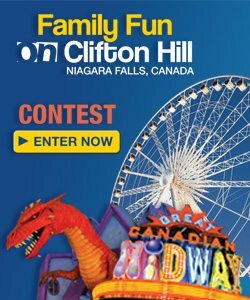 Presenting another addition of the “Clifton Hill Scavenger Hunt” contest! 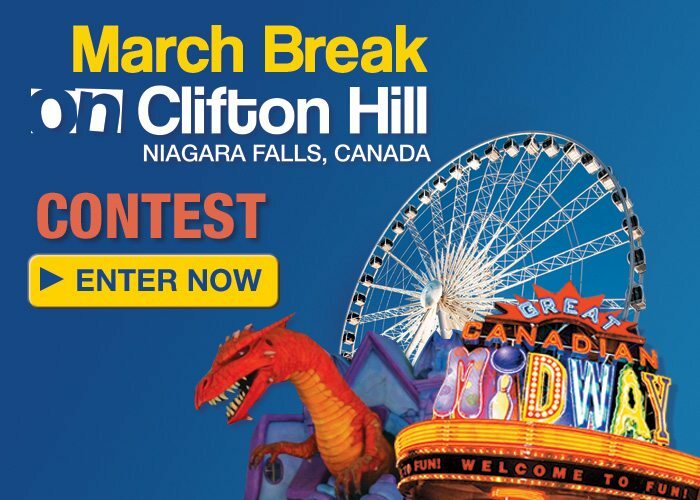 1) You must “like” the Clifton Hill – Niagara Falls Fun Facebook page, and then “like” and “share” the “Clifton Hill Scavenger Hunt” contest post. 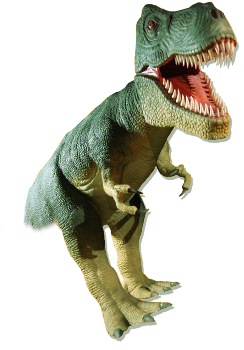 2) Each day for 6 days we will ask a question whereby you are required to visit our website www.cliftonhill.com …to search and retrieve answers. You may need to delve deep into our website (i.e. “Restaurants” tab, into “Kelsey’s Restaurant”, into “Family Fun Package”). 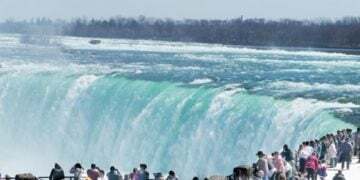 3) Once you’re ready to submit the answer to the question, MESSAGE it directly to us (via the Clifton Hill – Niagara Falls Fun Facebook page)…no exceptions. If you post the answer publicly, you will be eliminated on the day the question was asked. 4) You must message your answer to us by 11:59pm the same day each individual question is asked. If you’ve answered correctly, your name will be entered into a draw. 5) Each day presents a NEW chance to win. Contestants gain a single entry for each question they answer correctly, collectively over the duration of the contest period. 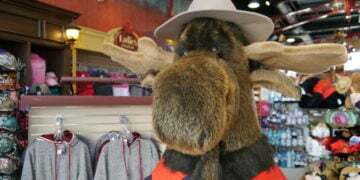 This allows their name to be entered multiple times into the draw, and since this contest runs for 6 days, contestants have up to 6 chances to win. 6) At the conclusion of the 6 days (which begins today – Monday, March 3rd, 2014 and ends Saturday, March 8th, 2014), the final drawing will take place on Monday, March 10th, 2014, and the winner will be announced and contacted directly. 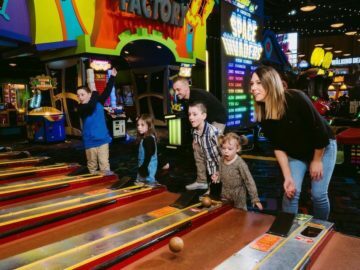 *Clifton Hill Fun Passes for up to a family of 6 people. *Bowling Passes at Strike! Rock N Bowl for up to a family of 6 people. 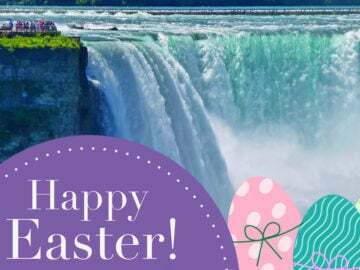 Click below to get to our Clifton Hill – Niagara Falls Fun Facebook page to get started! 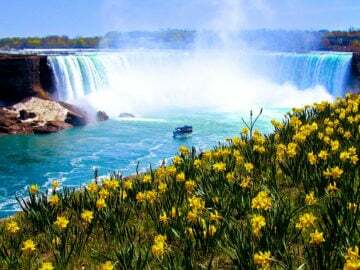 Wondering what activities there is to do in Niagara Falls for March Break? Click here to find out! *Click here for the rules and regulations*.